There were a lot of big name prospects in town for the Florida Gators junior day on Saturday and that included several from the state of Florida. Defensive end Derick Hunter (6-4, 281, Fort Myers, FL. Dunbar) was one of those guys in town and he got the chance to watch some film of his favorite NFL player. Defensive line coach Sal Sunseri was impressed by Hunter on Saturday in a lot of ways but the defensive ends film study is what stood out to the veteran defensive line coach. 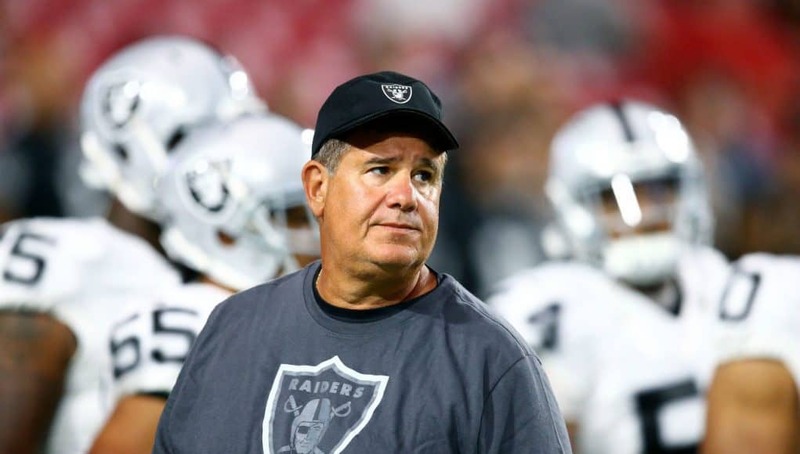 Sunseri’s background in the NFL is something that really stood out to Hunter on Saturday and the guys that he has coached in the NFL. Head coach Dan Mullen made sure to let Hunter know that the Gators want him in Gainesville on Saturday but he also does it on a daily basis. Mullen’s personality is something that a lot of prospects are talking about but Hunter explained exactly what he likes about Mullen. 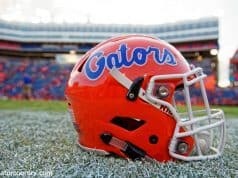 “Coach Mullen’s honesty can go a long ways because a lot of people don’t do that,” Hunter said of Mullen. Not only did Mullen’s personality impress Hunter but the entire coaching staff impressed the defensive end who has visited Florida in the past under the previous staff. Heading into the visit Florida was a school in the mix for Hunter but the defensive end says the Gators helped themselves even more. Hunter isn’t sure of any other upcoming visits but he does know that he wants to visit Florida again. INSIDERS TAKE: Florida definitely improved its chances this weekend with Hunter but the defensive end says he doesn’t plan to decide until the All-American game in January. 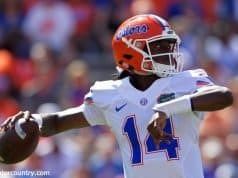 Getting Hunter back on campus more this spring will be key for the Gators to keep up the momentum, as Georgia is a team in the thick of it with Hunter.